On this page you’ll find links both to my favorite posts and to some of the most popular ones. Check back from time to time; I’ll be adding more as the spirit moves me. Fatigue is real, even though you cannot see its stigmata on my skin. Living with a maimed body, pain and weakness is still life – and I’ll enjoy it as long as I can. 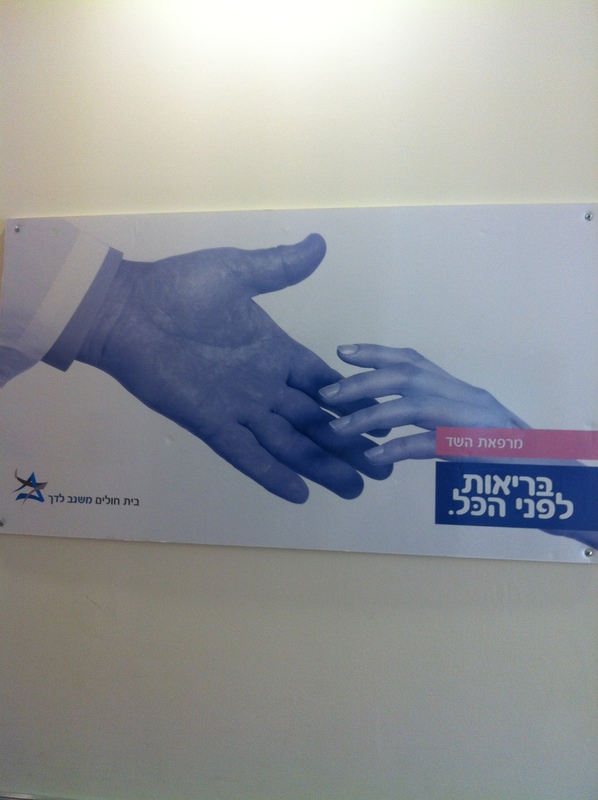 But it is not health. The cancer will kill me. It will kill me sooner rather than later. Figure 1. 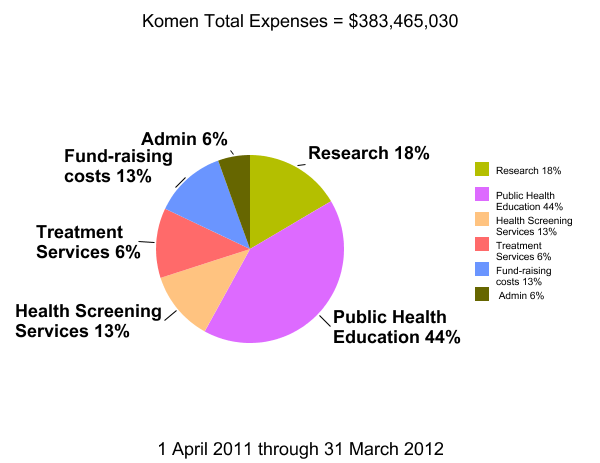 Total expenses of the Komen organization for the year ending 31 March 2012. For more charts and my take on the way the Komen organization spends its money, go to the post.